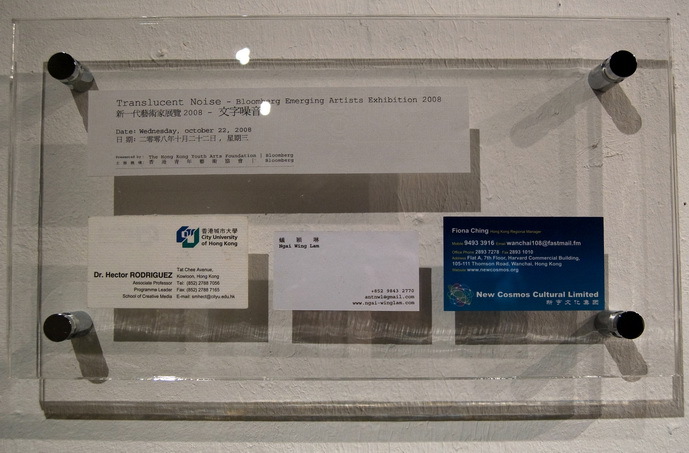 Since March 2008, I always attend art events and exhibitions’ opening. 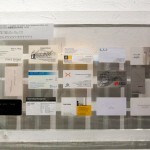 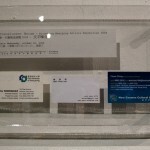 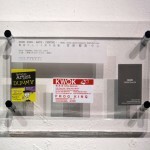 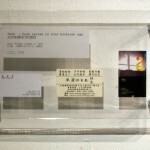 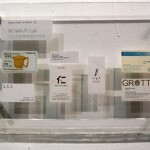 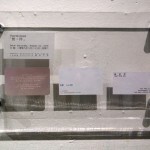 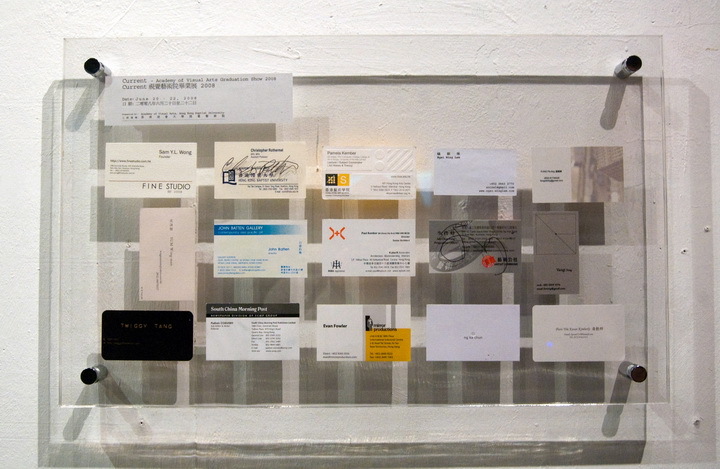 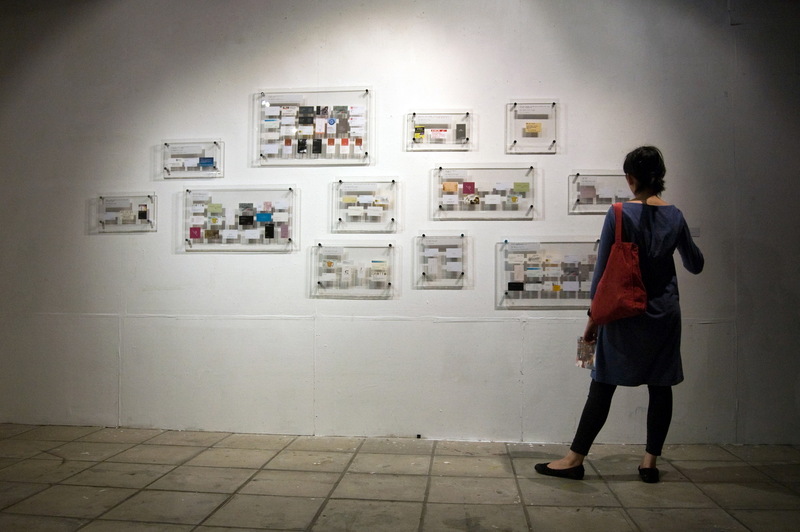 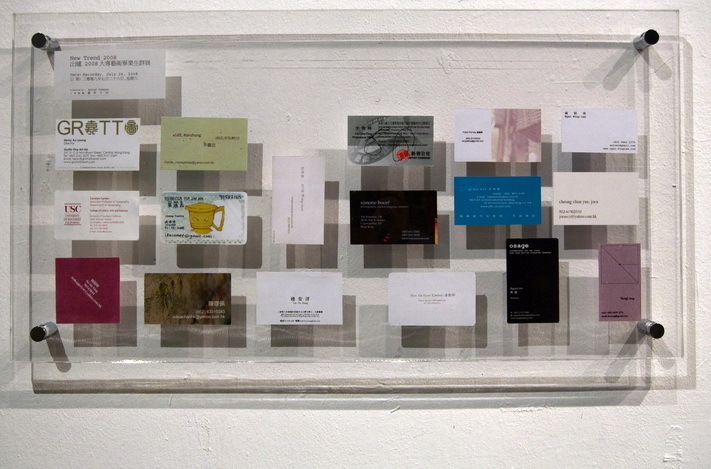 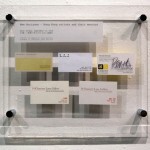 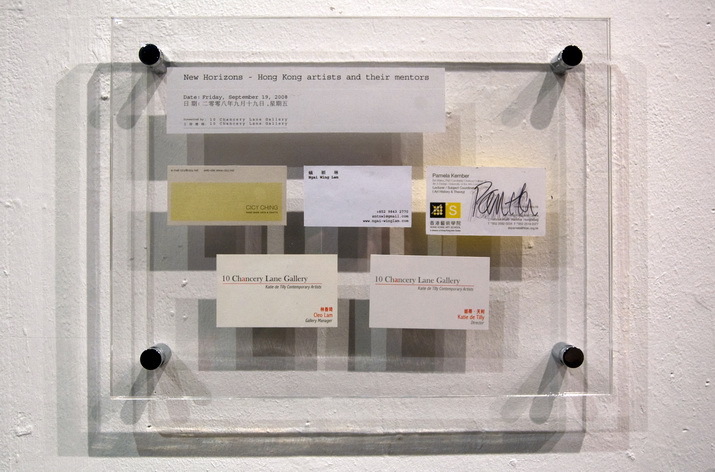 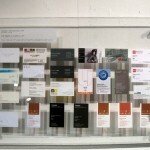 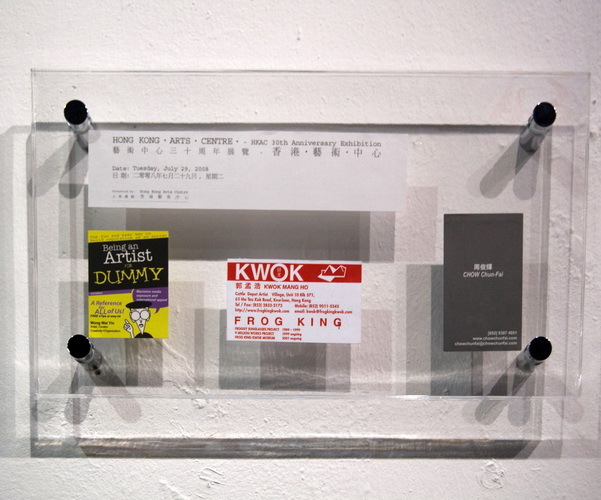 I have collected many business cards and witnessed numerous magnificent events in the Hong Kong art scene. 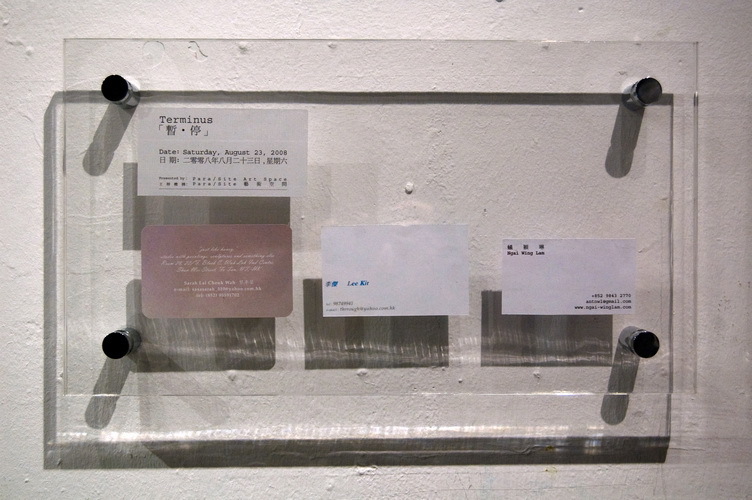 I try to draw a map of ecology relating to art by selecting some events and their corresponding cards. 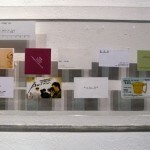 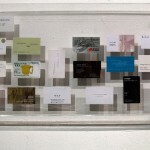 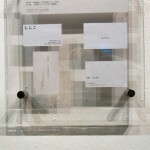 Each panel represents an art event, contains the cards of the people I know and I meet. 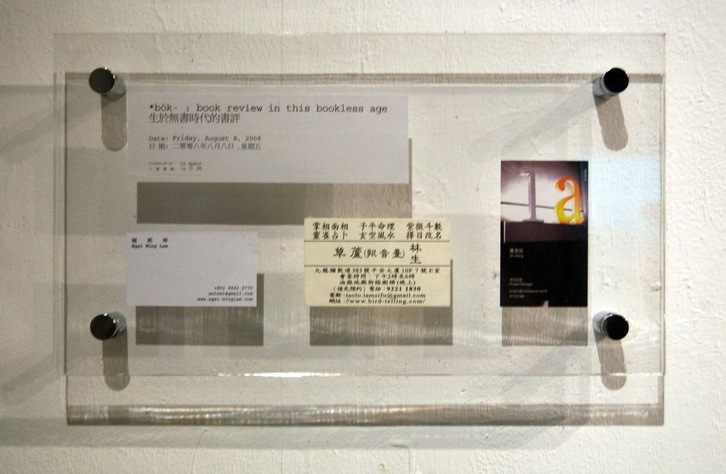 There is only one copy of the card collected from the owner when I first met. 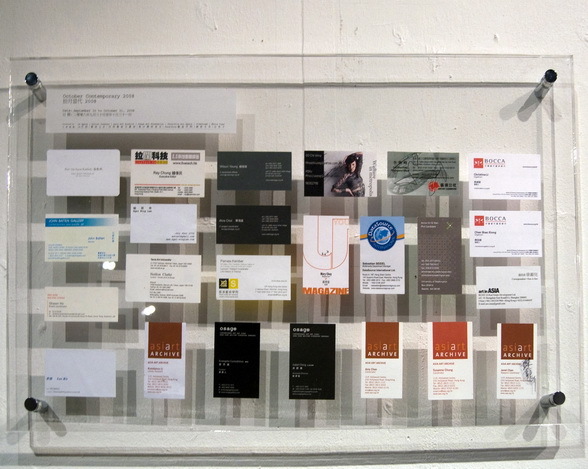 The others are all colour copies. 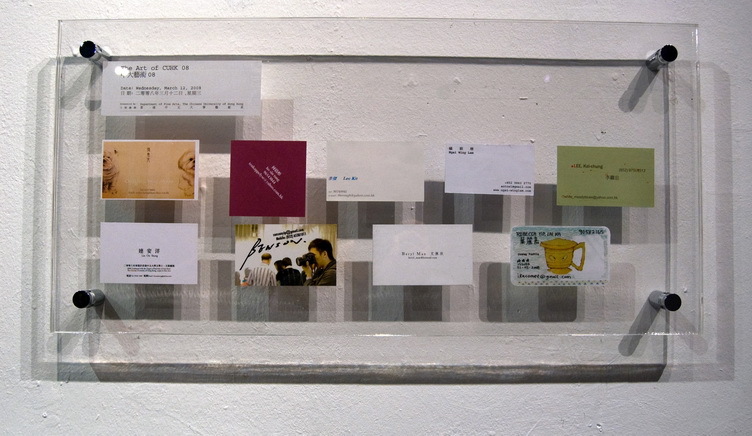 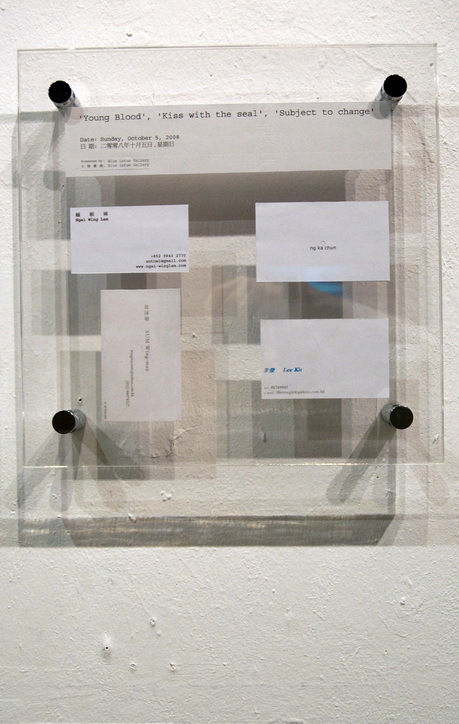 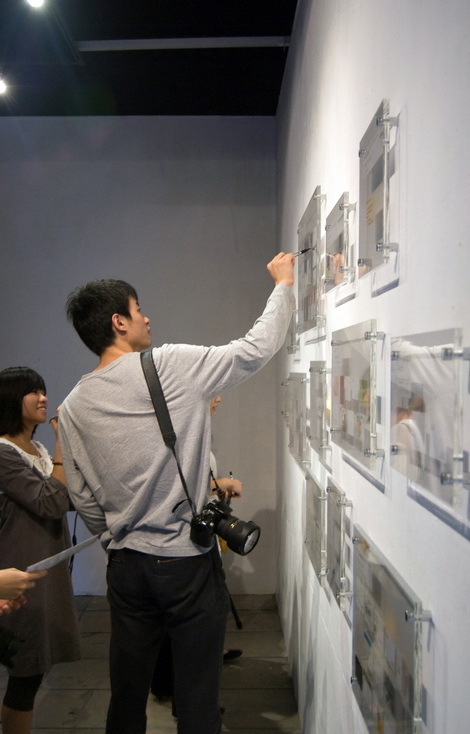 The card owners are invited to sign on the panel at their corresponding cards when Art Map is being exhibited. 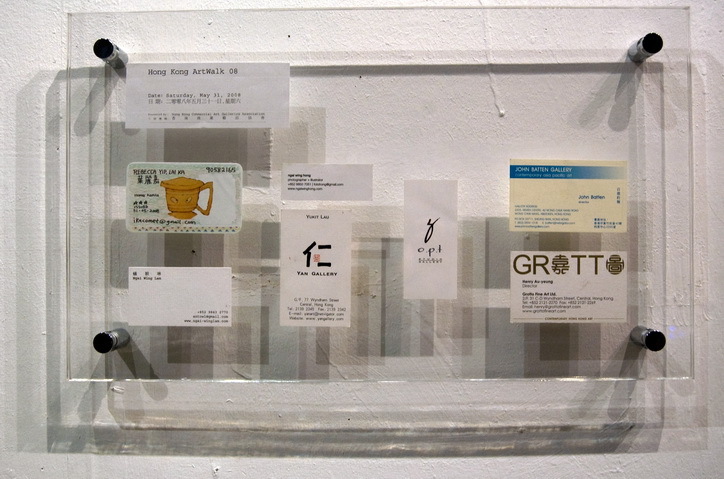 Each map contains cards representing people that the author knew or just met in a particular event.